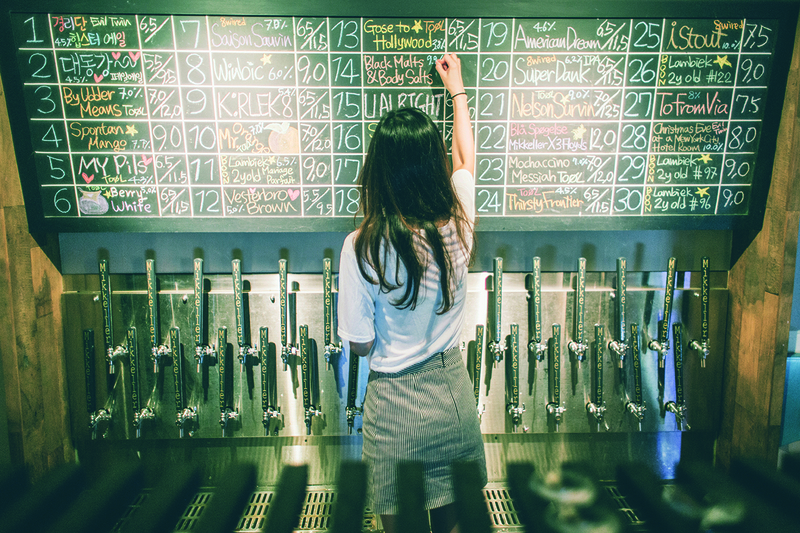 At the end of a long day’s work, skip the soju and toast another job well done with the help of Korea’s growing craft beer scene. 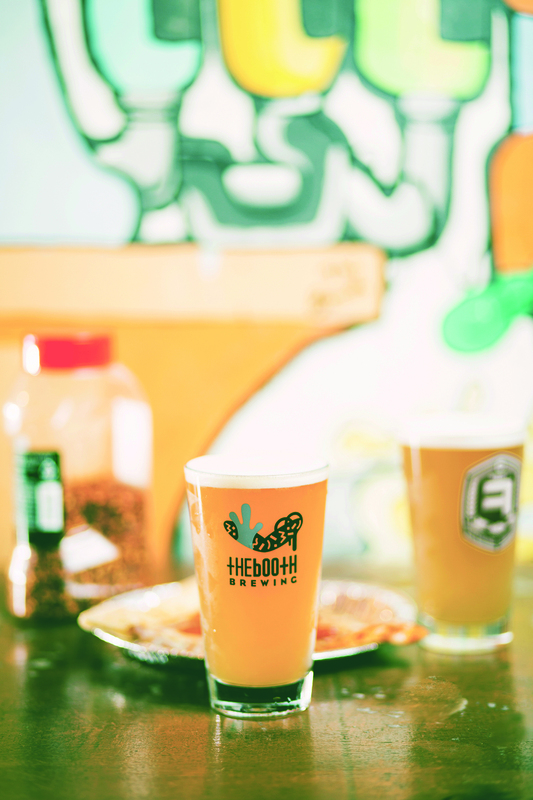 Offering beers brewed with quality and care, Korea’s up-and-coming microbreweries work as hard to make the beers as you do to deserve them. 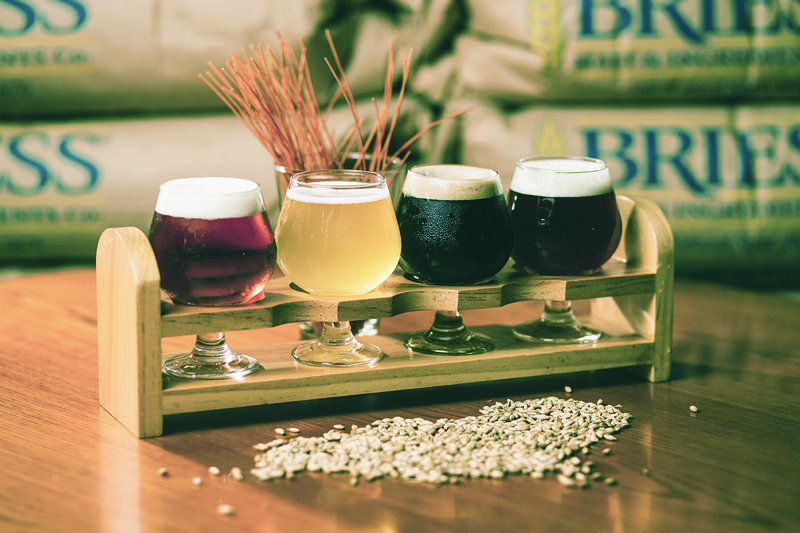 Much of Seoul’s craft beer is gathered in three popular neighborhoods, of which the below are your best options. Gyeongnidan is a tiny neighborhood between the international giant of Itaewon and the hip expat residential area of HBC. Just a 10-minute walk from Noksapyeong Station, Exit 2, the main attraction of Gyeongnidan is a small alley just behind The Baker’s Table. 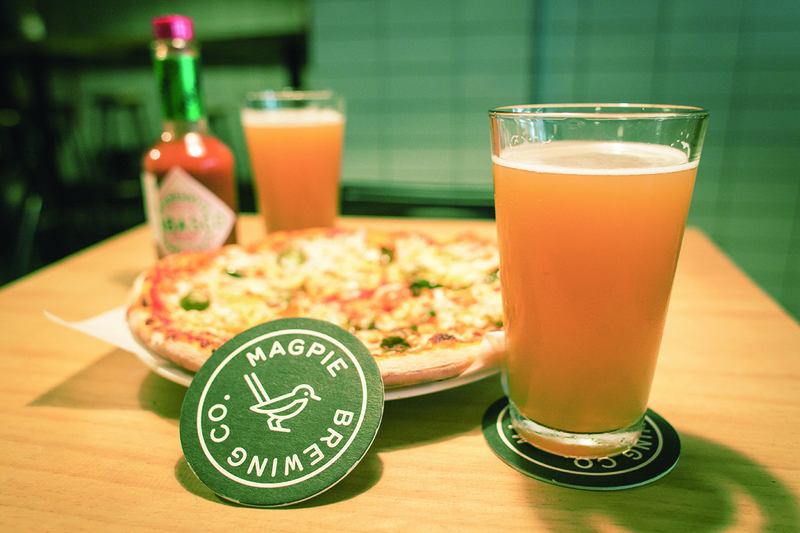 It’s here that both Magpie and The Booth’s original locations first banded together all of Korea’s beer geeks from far and wide. 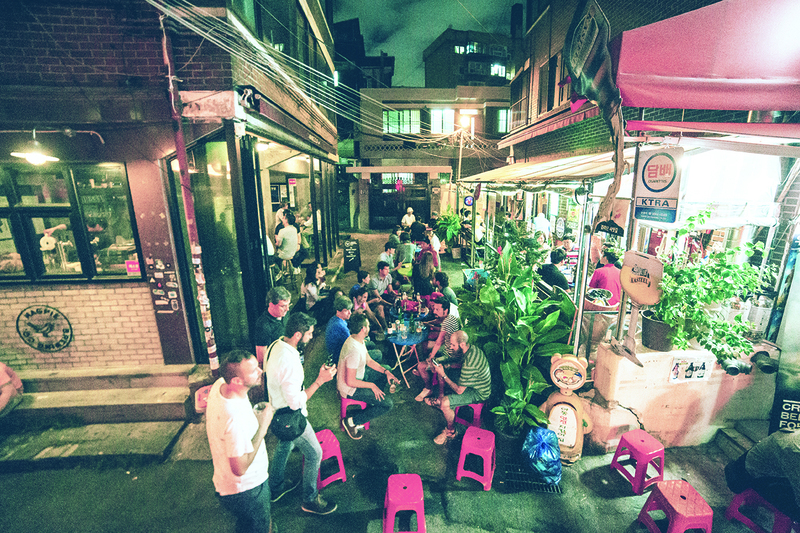 Gyeongnidan is also home to The Bottle Shop, where the biggest beer geeks in the country hang out to enjoy imported craft beers and share homebrew, BBQ and potluck. Whenever there’s a gathering, The Bottle Shop always has the most friendly collection of rag-tag beer nuts in the country. Just across from Gyeongnidan’s craft beer alley, a little further up the hill, lies a true craft beer institution. Maloney’s Pub & Grill is a Boston-Irish pub that offer two of Korea’s best beers: Maloney Brewing Company’s Combat Zone IPA and Southie Irish Red Ale. 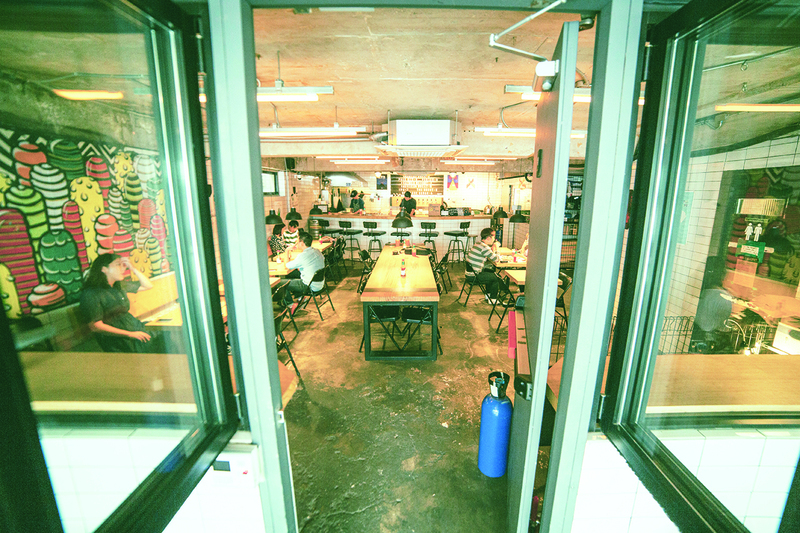 Shorthand for Hongik University, a top fine arts school, Hongdae attracts the young and fashionable of Seoul. It’s famous for its night clubs, restaurants, cafés and music. A short walk from Exit 9 of Hongik University Station leads to Hongdae Children’s Park and the local Magpie and Craftbros branches. Weary workers might consider Magpie’s new Featherweight Session IPA. It packs a hoppy punch but, at only 4% alcohol by volume (ABV), won’t leave you seeing stars. Right next door to Magpie is the newest location of Craftbros, a bottle shop and taphouse hybrid. As Hongdae gentrifies, a lot of the good stuff gets pushed to the borders. About twenty minutes from the park, near Sinchon Station, is Neighborhood. Neighborhood is the only pub in Seoul that exclusively serves Galmegi, another top Korean microbrewery, but one based out of Busan. Garosu-gil is a tiny strip of cafés, clothing stores and restaurants near Sinsa Station, Exit 8. On the west side of the strip there’s the Hop Mori brewpub and Pong Dang taphouse; and on the East side there’s Mikkeller Seoul. Hop Mori is run by certified beer cicerone Troy Zitzelsberger, a cornerstone homebrewer in Seoul. Hop Mori has just begun serving its in-house beer along with gourmet pub grub. Pong Dang always has something new, unique and very exciting to try. Whether it’s their own brews or tap takeovers, rare imports, sours or Korea’s best microbrews, Pong Dang never fails to impress. 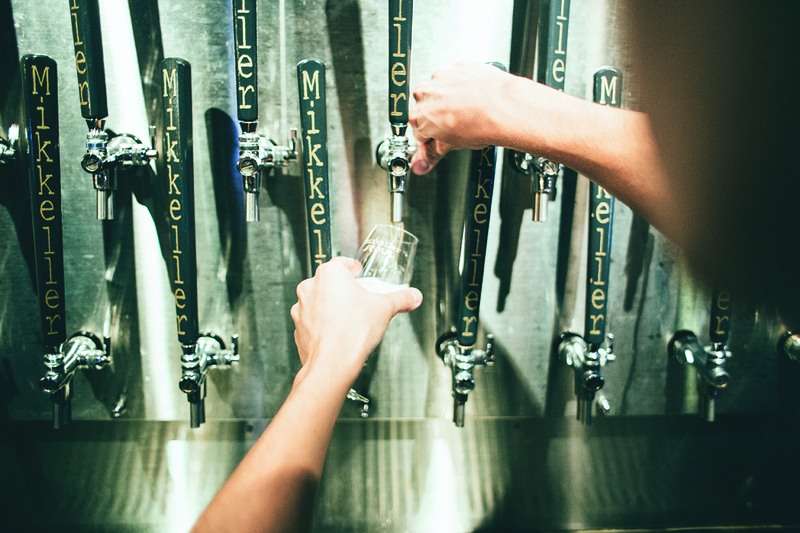 Mikkeller’s Seoul location has dozens of taps offering very sophisticated beer at sophisticated prices. A champagne flute of a fruity sour or biscotti flavored imperial stout might set you back KRW 12,000 or more, but nowhere else in the city offers this kind of class. Sunday, Sept. 30-Monday, Oct. 3, 1 p.m.-10 p.m.
For the ultimate craft beer experience, visit this season’s Great Korean Beer Festival at the beginning of this month. South Korea’s original craft beer fest will be held, for the first time, at Hyundai IPARKMALL Square near Yongsan station. Enjoy great food and, of course, Korea’s best craft beer including Galmegi, The Booth, Magpie, and Hand and Malt.